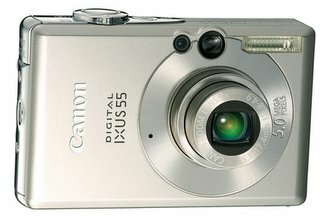 Christian Harris has reviewed this digital camera from Canon, the Ixus 55. It's a great choice for many consumers, given its tiny size and great quality, he says. Gadget Flash has a Newsletter! 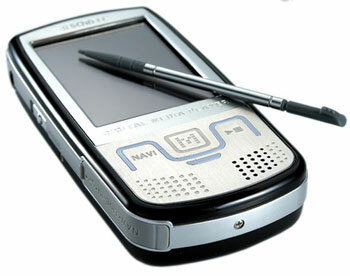 Every Sunday Gadget Flash will send you an e-mail with the topics of last week. You can subscribe to send me an e-mail with subject: 'subscribe newsletter'. So I hope you enjoy it! 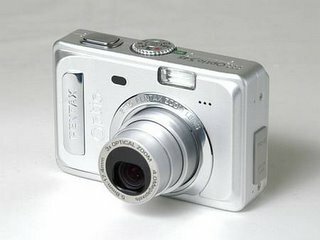 Theano Nikitas has reviewed the Pentax Optio S45 digital camera. As expected, the Pentax Optio S45 has a nice variety of scene modes, some of which can be accessed via the mode dial. The other scene modes, however, are well hidden in Pict mode, he said. 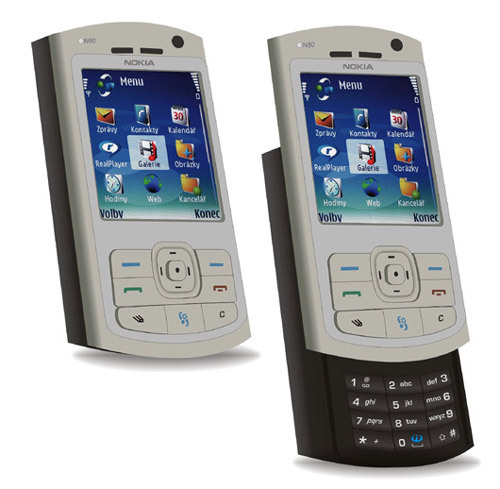 Dapreview reported about the Sorell NF1-Portable Navigation Player. It's a thing that can do just about anything. The NF1-design looks ok. Nothing spectacular. It's 98x49x22, wheighing a hundred grams. It's a flash-based player. The NF1 supports MP3, WMA and Ogg vorbis. It does support photo/text viewing. You can read the article at Dapreviews' site. 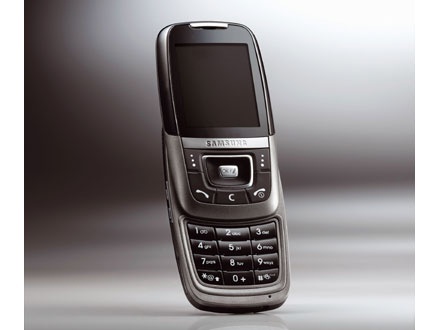 Mobileburn has reviewed this mobile phone from Samsung, the SGH-D600. It's almost the perfect phone, they say. Samsung's SGH-D600 is a phone that is oh so close to being perfect. The camera takes some really beautiful photos, the display is magnificent, the slider form factor works well, it has quad band GSM support, and a host of other wonderful traits. But it also has one glaring problem: the T9 speed. Granted, that's not as bad a not being able to make calls or something, but for many people, texting is a way of life. It will be a slower way of life if they use the D600. 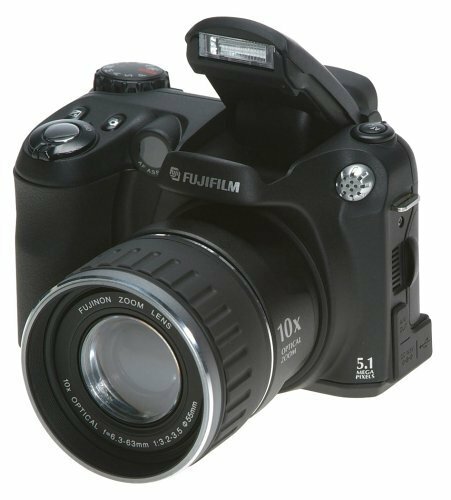 Shams Tarek has reviewed the fujifilm FinePix S5200 digital camera. While smaller than any digital SLR, it's not the kind of camera you thoughtlessly toss into your purse or jacket pocket, he said. Somatic Digital Announces TUI (Touch user interface)-Enabled Podcasting Development. Somatic Digital announced the enhancement of its Publisher's Development Kit to enable podcasts. As a result of this development, publishers can now tie a podcast to a paper-based text, supplement, or magazine. The reader can touch the page and a podcast can be directed to the reader's computer, and through syncing, to the MP3 player. 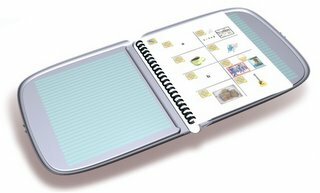 This development means publishers can enable digital content directly connected to their printed products with the TUI technology to be continuously updated. The podcast can serve as a supplement to the paper-based product affording new revenue opportunities to publishers and authors. The ability of the TUI technology to access and download podcasts means the publisher can develop and maintain a relationship with the purchaser after the initial sale of the book, supplement, or magazine. This opens up new revenue opportunities while getting and keeping the publisher in the delivery of digital products to customers." Mobile-review has reviewed this mobile phone of Nokia, the Nokia N71. The model shows no problems with connection. The interlocutor's voice is heard well, and yours also. The volume of the 64-tones polyphonic call is high, and if setting MP3 melodies, the polyphony quality plays the minor role. The power of the vibra is lower than average, and the signal can be missed. A great plus of the model is it is one of the first based on a renewed platform (S60 3d Edition) and provides all corresponding software advantages.